The dates for the 2019 edition of the TR International Weekend have been announced for 16th - 18th August 2019 to be held at Stratford upon Avon Racecourse and will be part of the Inter-club Triumph Weekend, co-hosted with the TSSC. The venue already plays host to a number of similar meets for classic car and caravan clubs throughout the year and is ideally situated within a short walk from the historic town centre. There will be many of the favourite features of the TR International Weekend, plus invited car clubs and guided tours of the city and surrounding countryside. The weekend will also form the focal point for one of the many celebrations planned throughout the year for the anniversary of 50 years since the Triumph TR6 went on sale. 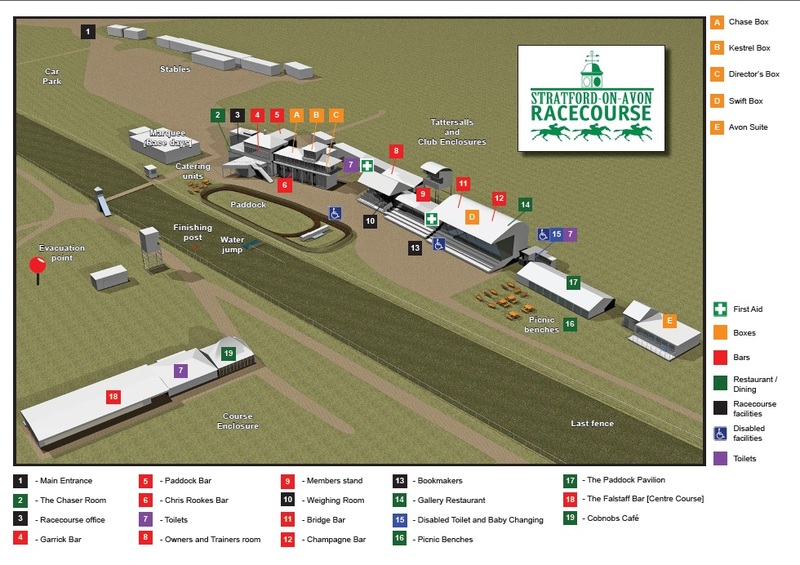 The facilities include fully appointed camping facilities, with plenty of dedicated camping places for all attendees on the rally fields, indoor trade areas, arena and picturesque surroundings. There are plenty of local hotels to choose from as well for a variety of budgets and tastes and those wanting to book well in advance may find this link useful. 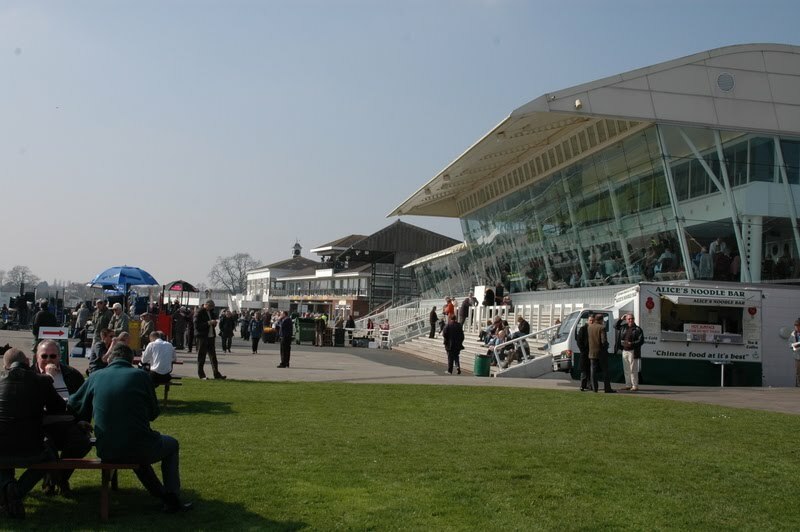 Allan Westbury, Acting Chairman for the TR Register explains; "We took on a lot of feedback from the 2018 event in Lincoln and so the search for a venue that would give us all that we needed has been a long one, but we think we have found a venue with a lot to offer in Stratford Racecourse. Its location within walking distance from the historic town centre is a major draw as are the modern and up to date facilities on site. Working with other car clubs should give us a weekend to remember for all Triumph enthusiasts!" 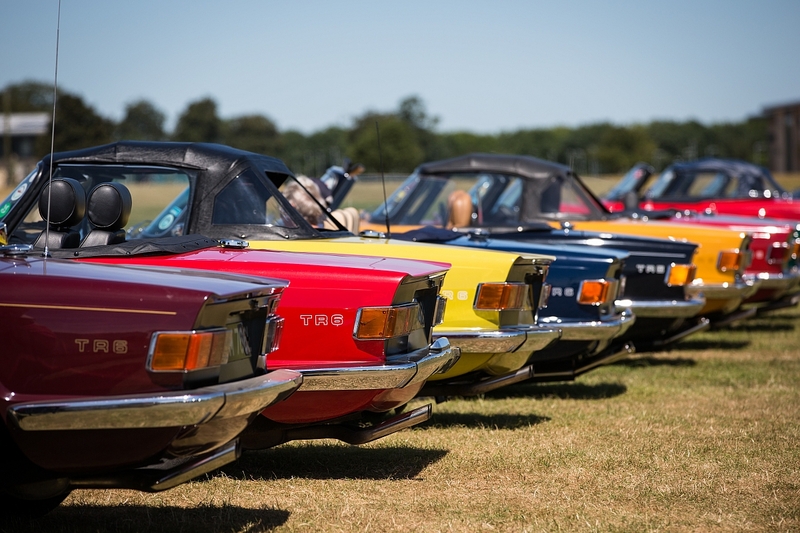 The TR Register will co-host with the Triumph Sports Six Club (TSSC) to host the joint national event and extends invitations to display to all Triumph clubs as well as classic car clubs from other marques. The 2000/2500 Register have already confirmed their attendance.